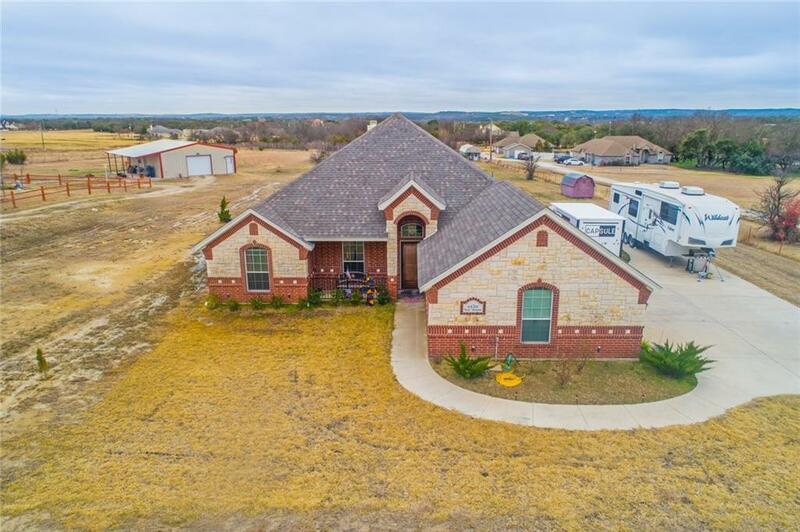 This Beautiful four bedroom two bath home features an open floor plan, spacious kitchen with granite-top counters, walk in pantry, an outside living space with fireplace, 3 car garage and even a cozy Mother-in-law or guest quarters in back. 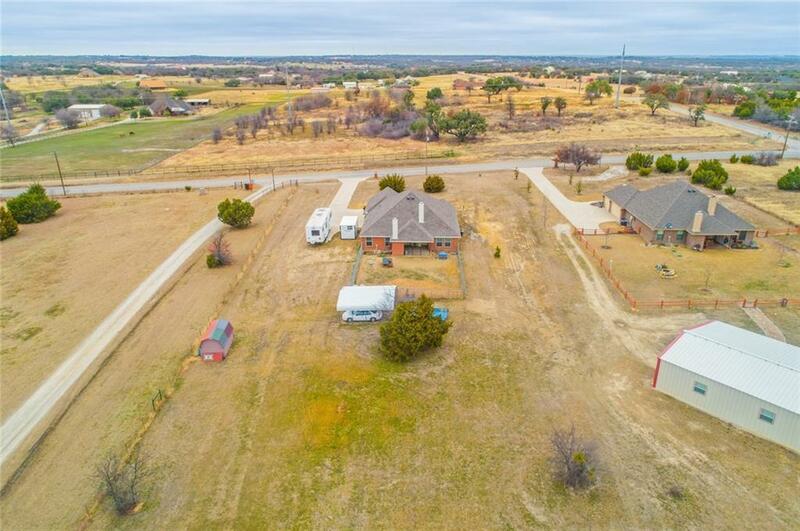 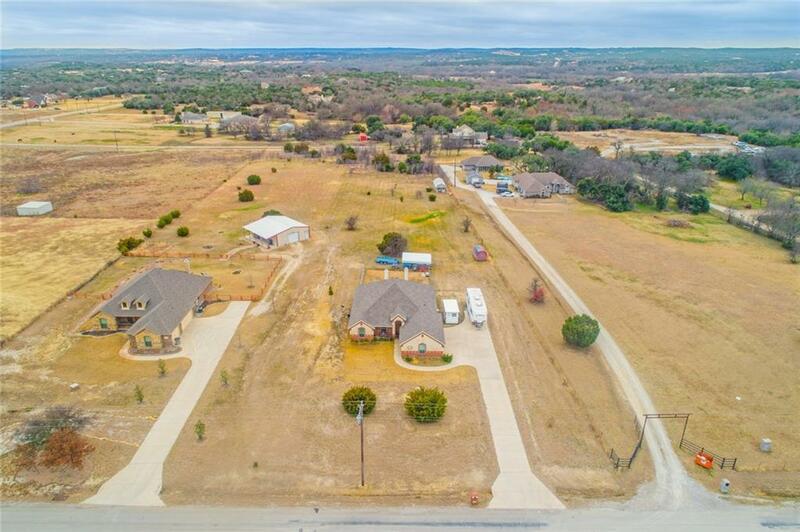 Sitting on 2.54 acres this home has it all. 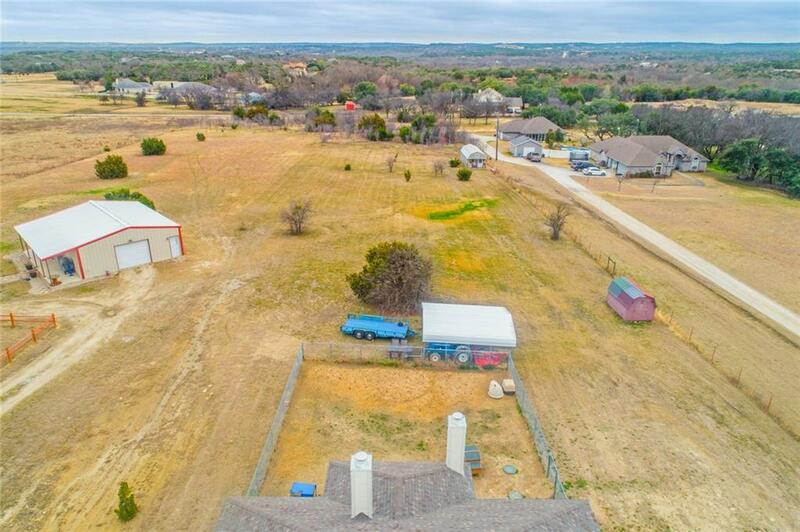 Offered by Kim Shay Geer of Exp Realty, Llc.